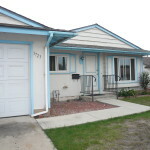 Greater Good Realty has a NEW LISTING in CHULA VISTA located at 3723 Gatty St, San Diego, CA 92154. 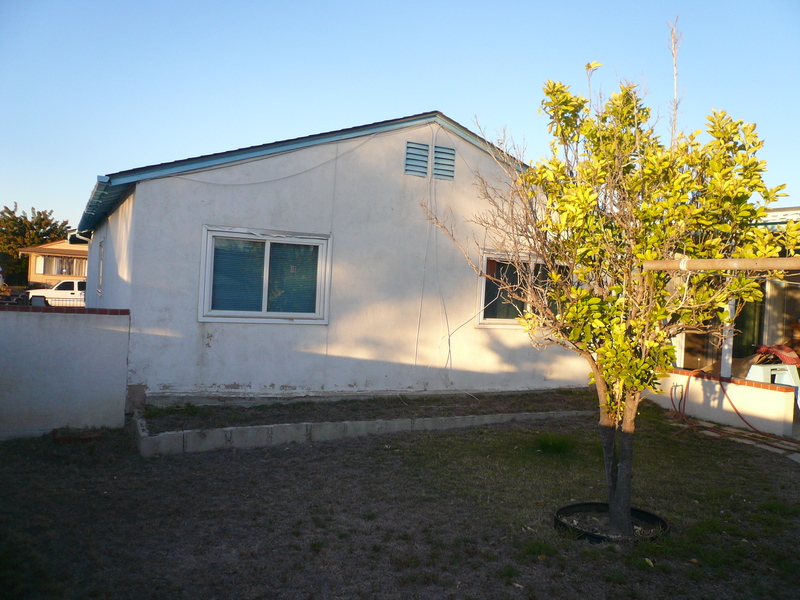 This is a charming 4 bedroom, 2 bathroom, single story home with a over 1600 SQ FT in some need of a little TLC. This home has a gorgeous unique wood ceiling in the family and master bedroom. 2 car garage with a full gate around the home. Double pane windows for an quiet living situation. 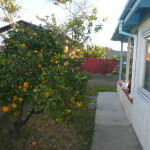 The backyard is very spacious and includes an orange tree. 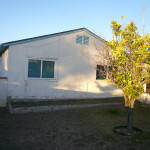 Great home for a family, includes a large family room, living room and dining room. 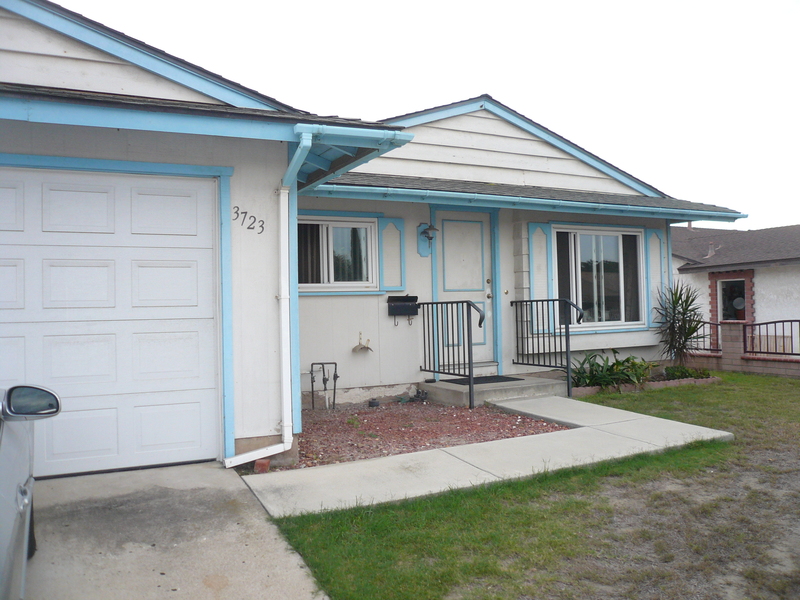 Quick and easy access to the 805 freeway. Close to Montgomery High School, Montgomery Middle School, Howard Pence Elementary School and Otay River. Offered at $324,000. 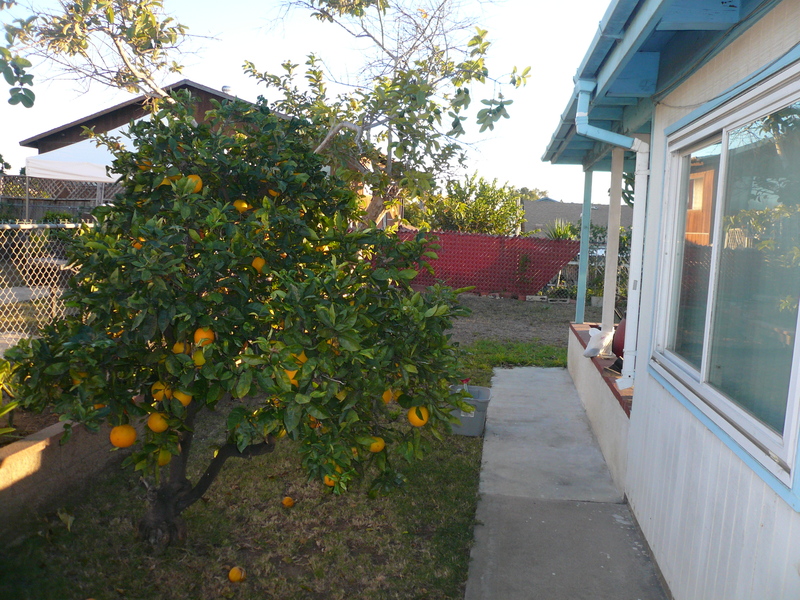 To learn more about this home, the Chula Vista neighborhood, homes for sale in San Diego or selling your home please contact us today at 619-GREATER (473-2837) or email David, the Owner of Greater Good Realty, directly at David@GreaterGoodRealty.com.